Leading designer and manufacturer of sliding door hardware, P C Henderson, has announced the appointment of Trevor Cossins as its Managing Director. Trevor has over 28 years of experience working in a manufacturing, sales and supply chain capacity, and comes to P C Henderson having held the role of General Manager at Jeld-Wen UK for over 7 years. During this time, Trevor was responsible for growing and developing the business, leading to an impressive £30m turnover and supplying 1.6 million doors a year into the trade and distribution outlets. P C Henderson has always been a business that Trevor has been interested in and he is thrilled to lead the business into its next chapter of growth and development. 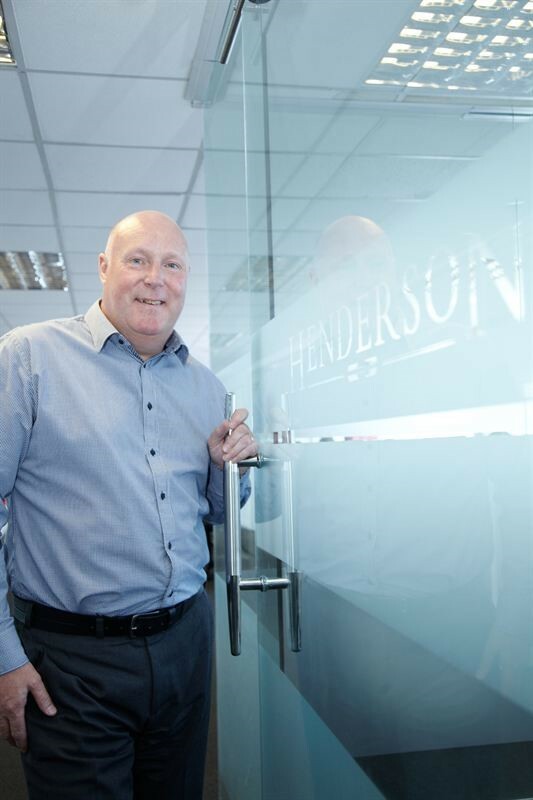 “Having grown up within 20 miles of the P C Henderson factory, I felt a sense of pride when I was given the opportunity to join a company with such great heritage. The fact that P C Henderson was established in 1921 gives me great confidence that I have joined a company that has flourished during some challenging market conditions.